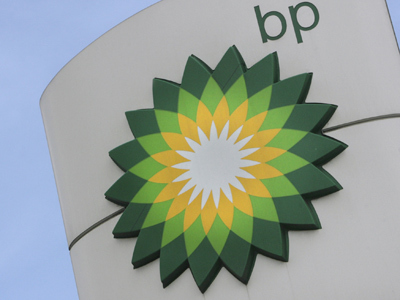 UK oil major BP is starting negotiations with the Alfa Access-Renova (AAR) consortium to sell all or part of its 50% stake in TNK-BP, Russia’s third largest oil company. 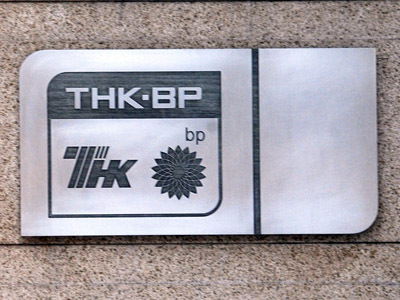 ­Last month BP announced plans to sell its stake in TNK-BP as its relations with the AAR consortium, led by entrepreneur Mikhail Fridman, began to soar. However, under the TNK-BP shareholder agreement, BP should provide its Russian partners the opportunity to buy its stake before offering it to outsiders. The talks with AAR could continue up to 90 days as required by the agreement, BP said in a statement. If BP fails to sign a deal with AAR after the allotted period of time, it will then be allowed to sell to an outside buyer. “BP is also able to and will enter into negotiations with other interested parties in parallel for the sale of its share in TNK-BP,” it stressed. BP and AAR has been at odds since AAR successfully sued to block a deal between BP and Russia’s state oil major Rosneft to jointly develop Russia's Arctic shelf. A subsequent plan by BP and Rosneft to buy out AAR for about $32 billion was called off at the last moment. 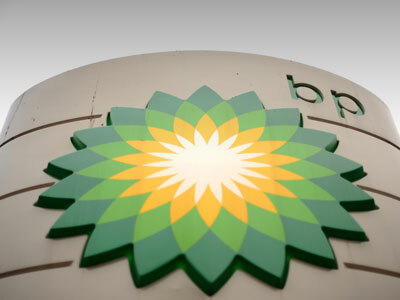 Currently, a British arbitration panel is reviewing an AAR request concerning whether BP breached the TNK-BP shareholders' agreement by attempting to sign up deal with Rosneft.